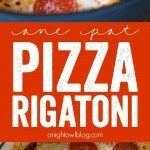 This One Pot Pizza Rigatoni is a breeze to make and a delicious family favorite! This post is sponsored by Mezzetta but the content and opinions expressed here are my own. Hi friends! Do you have those family meals where every single person asks for seconds or thirds? 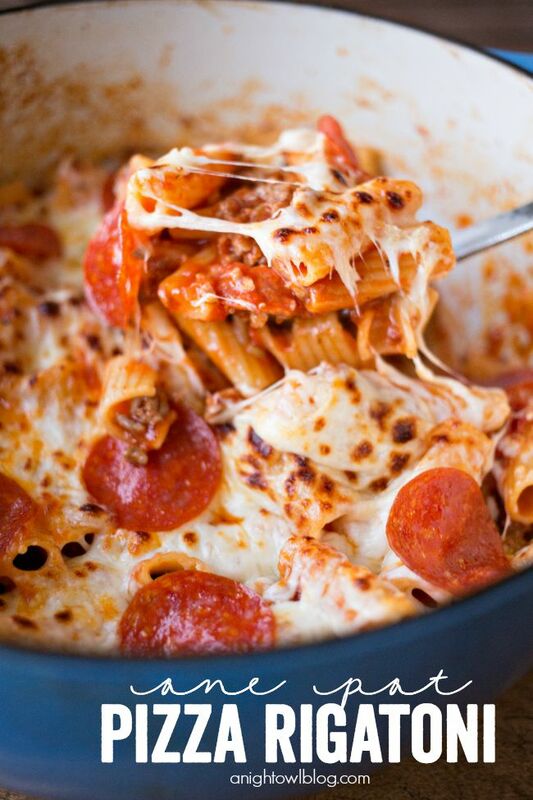 This One Pot Pizza Rigatoni is just that kind of meal for our family! 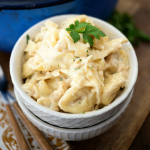 My kiddos call it “pizza pasta” or “pasta pizza” and it’s hands down their favorite meal. It’s one of mine too because I can make it all in just one pan, so less clean up afterwards AND it’s all done in about 30 minutes! One of the KEY ingredients in this dish is QUALITY sauce! And you’ll find that with NEW Mezzetta Napa Valley Homemade Sauces! So once you have your ingredients, it’s time to get cookin! The steps are so VERY easy. I like to brown mild Italian ground sausage in the pan first then drain the excess fat. I cut up about half the pepperoni into strips and toss them in to heat through with the sausage. Then I simply add the jar of marinara, water and box of rigatoni and bring to a boil. Once boiling, simply cover your pot and reduce the heat and simmer until the pasta is tender and cooked through. This will take about 15 minutes. 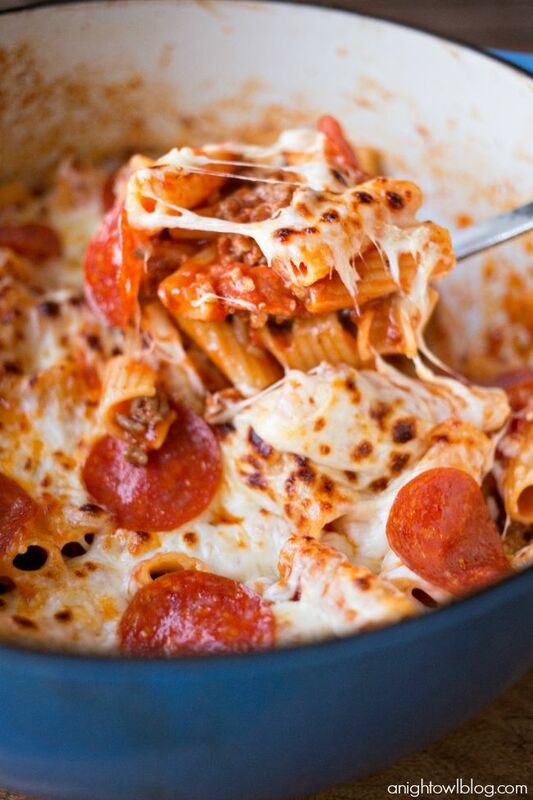 Stir up your pasta, meat and sauce, then cover with mozzarella cheese and your remaining pepperoni. NOW it looks like a pizza (or so my kiddos think)! 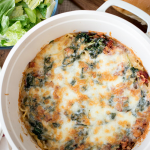 Toss that under the broiler for a couple minutes until the cheese is melted and bubbling and it’s READY TO SERVE! Yes, that easy. And honestly there is nothing like the Mezzetta Marinara to bring this easy meal to life. The taste is out of this world! 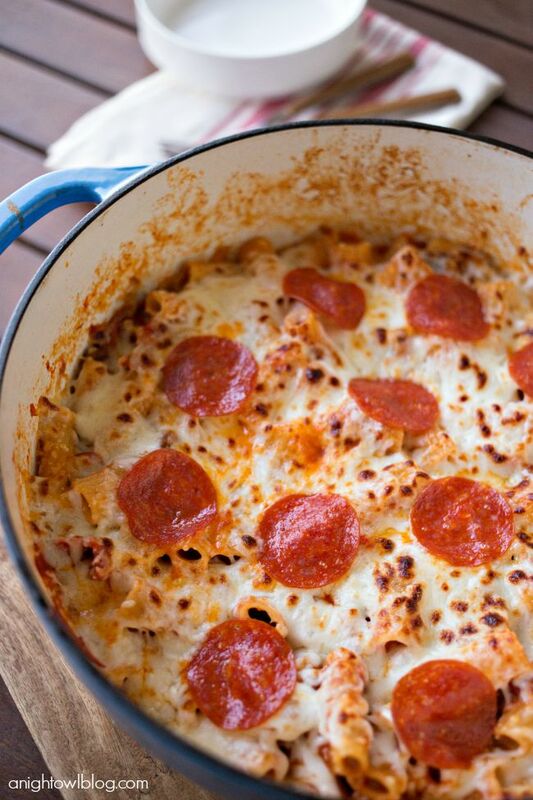 This One Pot Pizza Rigatoni is a breeze to make and a delicious family favorite! 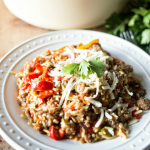 In a large dutch oven pot, brown your ground Italian sausage; drain excess fat. Slice up about half of your pepperoni into strips and stir into Italian sausage and cook for a minute or so. Add your jar of Marinara sauce and seasoning salt and pepper to taste. Add water and box of rigatoni and bring it all to boil. Once boiling, cover your pot and reduce the heat to a simmer until pasta is cooked through and tender, about 15 minutes. Remove your pot from the heat, top with mozzarella and remaining pepperoni. Place into oven to broil on high until the cheese is melted and golden brown. 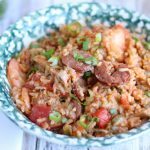 Be sure to let us know if you if you try this recipe and how your family likes it! It’s one of our favorites! These pasta sauces are delicious! 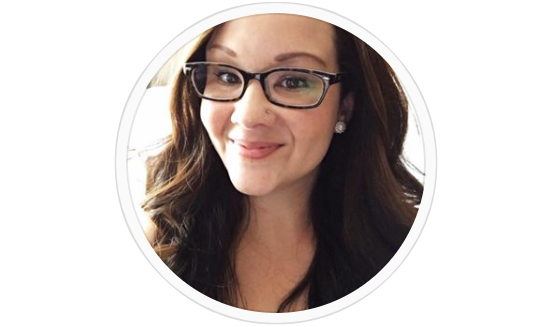 I made a lasagna last week using them and they were a huge hit with the husband! This looks so good and it’s the kind of meal that I love after a long day of work.